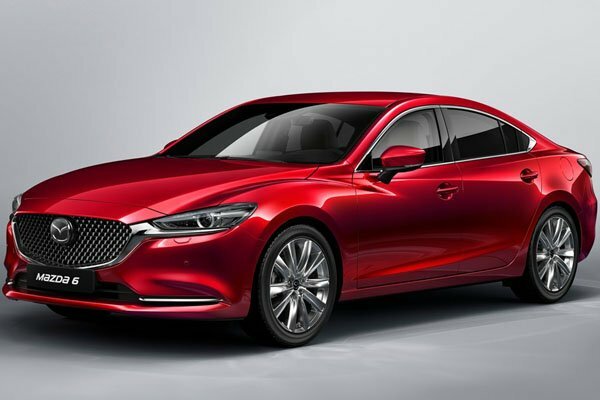 A new and rather comprehensive set of improvements has made the Mazda6 a much more premium and refined package than ever before. Authorised Distributor Mazda cars are Mazda 2 Hatchback, Mazda 2 Sedan, Mazda 6 Wagon, Mazda CX-3, Mazda CX-5, Mazda CX-9, Mazda MX-5 RF. Parallel Imported Mazda cars are Mazda Axela Diesel, Mazda MX-5.